Thanks for all the Kitty Names!!! 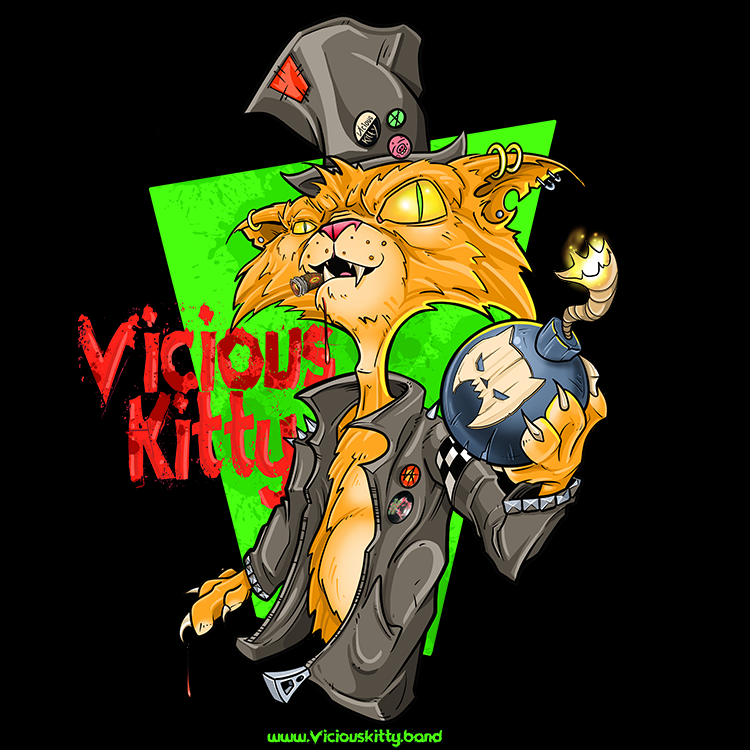 Vicious Kitty are invading the Anchor Pub 1001 Hewitt Ave, Everett, WA 98201 Saturday March 23rd Be sure to not miss this show it is going to RAWK!! Welcome to our new site. Check back later for blog updates or subscribe and be the first to know about the latest news from Vicious Kitty!